Ever feel like you need a holiday? - Virtually All Sorts... where will your click take you today? Ever feel like you need a holiday? Or more precisely, ever feel like you need a blogging holiday? 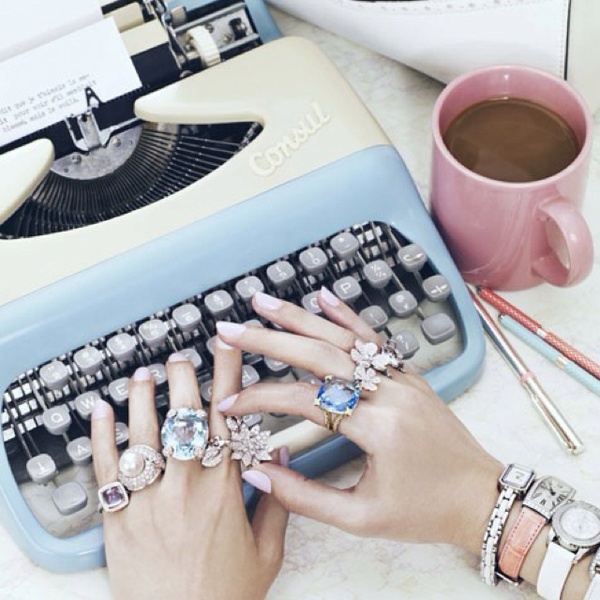 Is it ever an effort to write your content, take a photo or just to type and publish? Let’s face it, we wouldn’t be human if we didn’t feel it to be a bit of a chore at times. I know that I sometimes feel like taking a blogging holiday or put another way, a holiday from my blog. So why don’t I? Well I’m passionate about my blog, I love writing and I get swept away in the momentum of it all. But I still feel the need for a break away from time to time. Everyday life, everyday necessities, everyday everything else gets in the way as everything calls out, elbowing my blog out of the way. Everything else pushes my blog to the back of the queue while everything else goes to the front of the queue. But that’s when I realise that I’ve made some great virtual friends through my blogging. Particularly through the linkys I take part in. Particularly #TheThemeGame. I really enjoy dipping into The Reading Residence and Redpeffer’s blogs, reading their posts and then scrolling down to see the linked-up blogs. I would miss my friends who I have learnt so much about. I would miss reading their interpretations of the theme for that week. I would miss reading the comments on their blogs. I would miss out on all of this and on joining in with this wonderful community. I would miss the writing exercise that I need and love. I would miss the thrill I feel when my ideas morph into a blog post. I would miss tweeting my blog post. I would miss re-tweeting blog posts of my friends and undiscovered bloggers. I would miss it all. Looking for something new to do? Join in! Got some time on your hands? Well, you know that book you’ve always wanted to turn into an eBook? Virtually All Sorts can show you how ~ create your eBook the Easy Peasy way today!